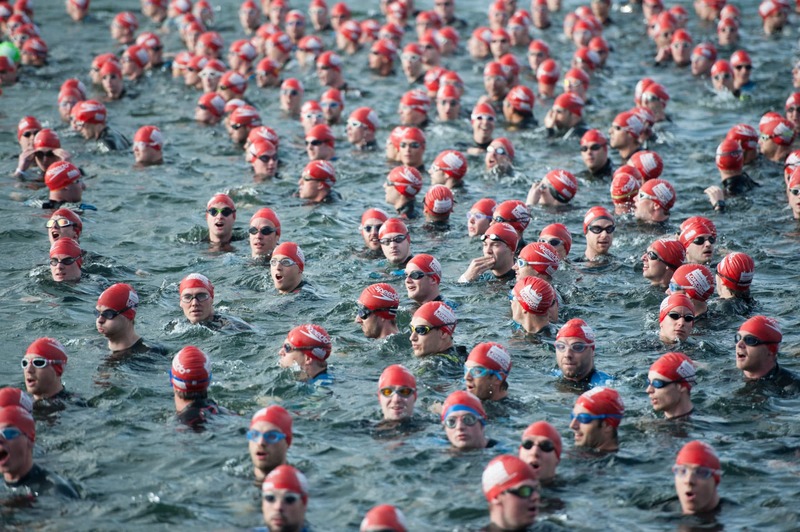 The London Triathlon has spent the last 20 years facilitating the dreams of triathletes across the globe. Its closed road route weaves past iconic London landmarks and welcomes participants of all abilities. With over 30,000 spectators cheering you on as you race alongside some of the best athletes in the world, it’s easy to understand why this award-winning event is best in class. To take part for Retina UK, email fundraising@RetinaUK.org.uk or phone Emily on 01280 815900.